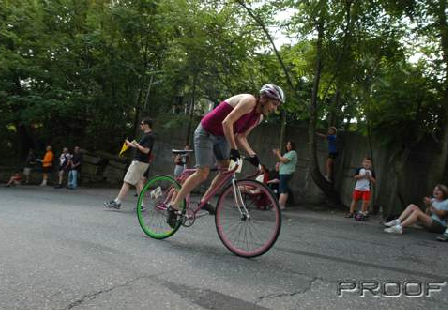 I should mention that the George Street hill climb happened Sunday in Worcester as it has since 2002. The Major Taylor Association and Barney’s Bicycle have been holding the event to raise money to build a statue downtown to commemorate Major Taylor. 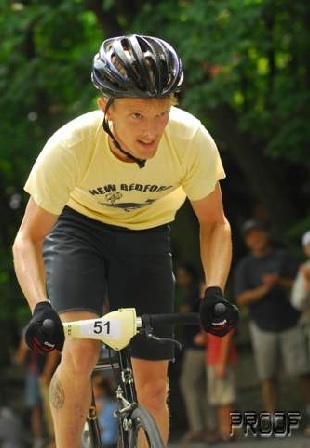 The race is only 500 feet long at an 18 percent average grade but it’s a ton of fun. 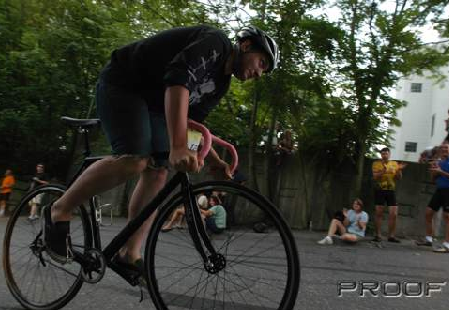 A bunch of us from Providence like to go and ride up on fixed gear bikes hoping that we’ve chosen the perfect gear. There’s always a couple of Circle A’s going up and here are a couple of shots to prove it. More shots can be found here. 9 hundreths of a second!! Sorry that paint was so tough today… but there Circus buy delivered! That’s pretty awesome right? Our of curiosity I am thinking of doing this fixed this year, what gearing have you found works well? If you could drop me an email I would be SOOOO thankful. 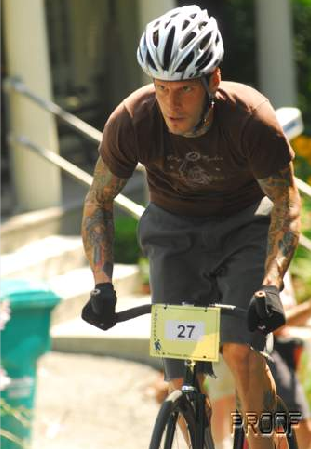 39-18 was my gearing of choice and it got me over the top. Good luck!